PSP or PS Vita – Which is Better for Linux? The PlayStation Portable (PSP) is a fantastic handheld console that I enjoy greatly. As one use, its large screen and quality sound makes for an excellent music player. With the newer PS Vita in my possession, would the Vita be any better? Which system offers better Linux compatibility for transferring files, such as music and movies? 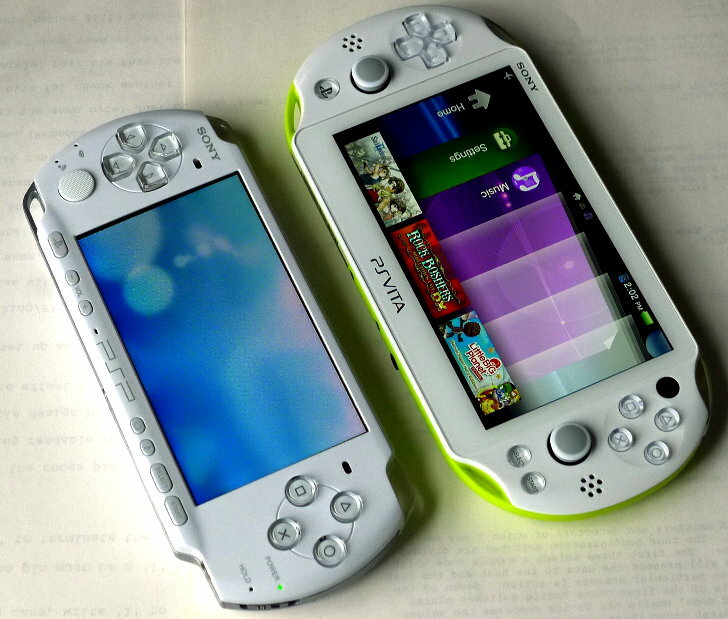 The PSP or the Vita? After extensive Vita usage, my Vita hopes were dashed into micro-fragments, and I found myself more appreciative of the PSP than ever before. Here are my opinions of this technically advanced paperweight that prospective Vita owners should at least be aware of before purchase. You know…the stuff “they” fail to prominently reveal in the advertisements. A digital logic gate accepts input and produces a Yes or No output based upon a condition. Examine a light switch with two switches in the pseudo-electronic schematic below. 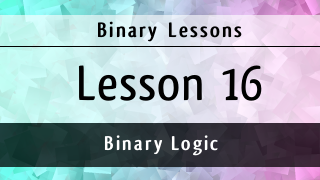 Demonstration of binary logic AND. In order for the light to turn on, both switches must be on, but if either switch is turned off or if both switches are turned off, then the light is off. The Linux kernel is the engine of Linux. The core. And just as a newer automobile engine can offer improvements and features not found in older models, a newer Linux kernel can offer bug fixes and improvements lacking in earlier versions. Linux kernels are continually being improved, updated, and endowed with newer features for improved compatibility with new hardware technologies, so if you are experiencing hardware issues, then a kernel update might be worth trying. Maybe you seek a kernel more recent than what is offered in the current repository? Perhaps you are curious to install the latest kernel to see what it can do? Whatever the reason, this article will show you how to easily install an upstream kernel in your Ubuntu-based Linux distribution. In this article, I will be upgrading a Linux Mint 17.1 64-bit Cinnamon installation with the latest stable generic kernel 3.16.7. Rest assured, the process is easier than it sounds. 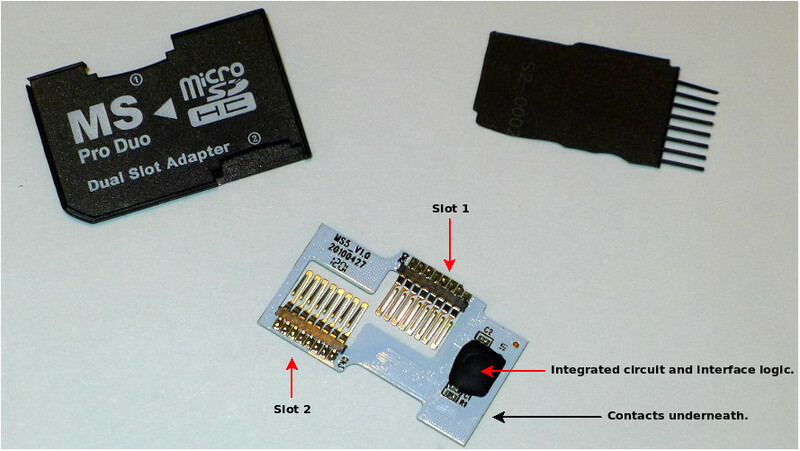 The MS Pro Duo Adapter is a handy device that allows two micro SD cards to be used together as a single Memory Stick Pro Duo card for Sony devices. However, it is flimsy and must be handled with extreme delicacy lest it succumb to…well..whatever it is that cheap-quality electronics succumb to. One MS Pro Duo adapter that I purchased new quickly succumbed to electronic death despite my careful handling after two months. Since its next destination would be the dark depths of the garbage disposal, why not have a peek inside? If you ask these questions regarding system uptime, then uprecords will provide the answers. Uprecords is a command-line program that provides the times and dates for past system boots. It obtains its information from the uptimed daemon that records system uptimes. Information provided by uprecords is presented in a user-friendly manner and shows the essentials without bogging the user down in details.